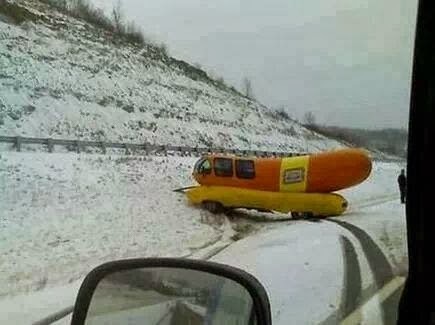 Yanking a wiener on the side of the road? From the back seat "I'm hungry." and you say " how about a hot dog"